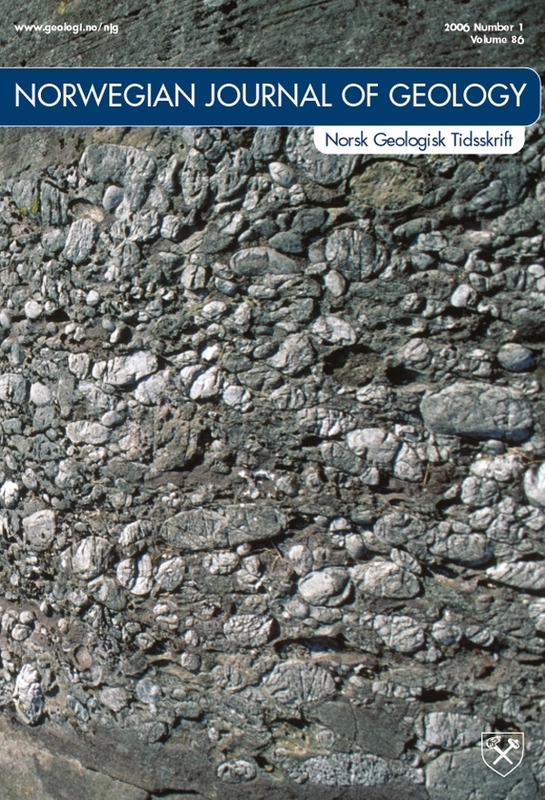 The Ulven Syncline in the Bergen Arcs contains some of the youngest rocks involved in Caledonian orogenic deformation in West Norway. The pelitic Vaktdal Formation contains a Middle Llandovery (439-436 Ma) fauna, providing a maximum age of deposition and deformation of the overlying psammitic Skarfjell Formation. New 40Ar/39Ar step heating data for biotites from two lamprophyric rocks in the Skarfjell Formation give a minimum age of the Skarfjell Formation of 417 Ma. According to most recent time scales, this indicates that the Skarfjell Formation is Silurian in age. Furthermore, a ~410 Ma 40Ar/39Ar age of metamorphic muscovite from the phyllitic Vaktdal Formation is interpreted as a deformation age. Compared to the known timing of Paleozoic events in West Norway, this age indicates that the Ulven Syncline formed in the Early Devonian during the Scandian phase of the Caledonian orogeny.